Join us for CTO Claydusters youth shotgun shooting program at the National Shooting Complex in west San Antonio. Practices will be held in Bexar County twice a month, and kids (boys and girls) from any surrounding areas are welcome to participate. All skill levels are welcome. CTO has shotguns, ammo and equipment for youth participants to use. We ask participants to wear close toed shoes and a hat during practice. 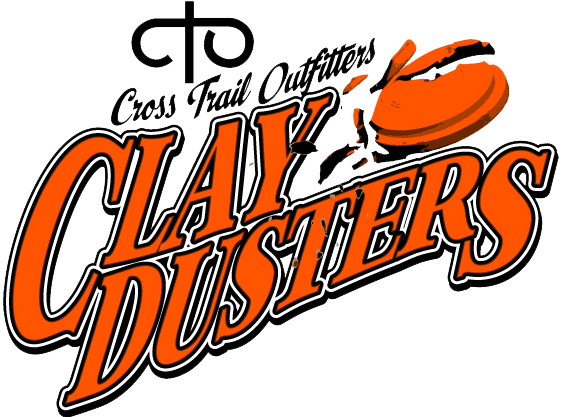 The cost of the clay targets is $10 per participant and everyone will be expected to cover the cost of their own shells. If you need financial assistance, please print and complete this form and email it to kimpotts@teamcto.org. CTO volunteers Jeff Buchanan and Jeff Waldrop will be teaching and leading the CTO Claydusters program in the San Antonio area.